The Meg, a giant shark movie starring Jason Statham, was a surprise hit in the summer of 2018. The movie, which cost a ton to make, seemed doomed from the first trailer. Audiences weren’t very excited, and it was being pegged as an upcoming box-office stinker. Then it opened to over $40 million and went on to gross $530 million worldwide. Audiences loved it, too! How can you not smile when the finale is literally Jason Statham underwater fighting a 70-foot Megalodon? It didn’t take long for the producers to announce a sequel was in development. But will it ever actually get made? Typically, sequels to hit movies come out two or three years after. 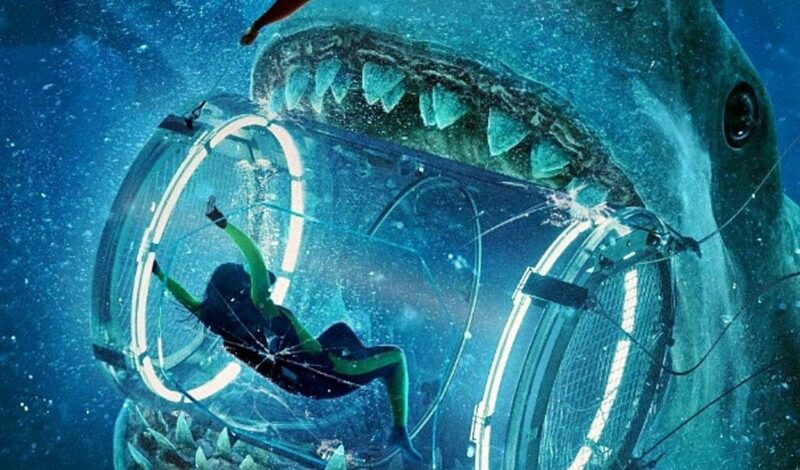 With The Meg 2 still in the scripting phase, that will make it closer to four or five years after the original. If it comes out at all. The movie, while a surprising hit, wasn’t a gargantuan money earner. We guess the shark will just have to be bigger next time!